The New York Launch is a partnership between The Arctic Cycle, The Food Plays, and The Artist Co-op. The Launch kicks off the 2017 Climate Change Theatre Action (CCTA) with performances, community gathering, and wine & cheese. 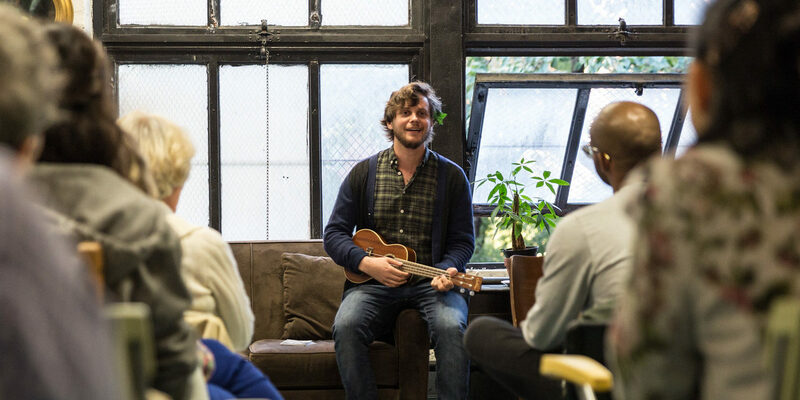 Performances will feature a sampling of the CCTA collection of short plays, music, and fresh works inspired by climate. Throughout the evening, attendees can participate in actions that will help influence our local community toward more sustainable practices. 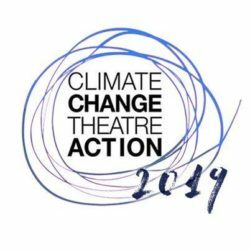 Plus, we’ll connect with the Climate Change Theatre Action Toronto Launch via Skype! Tickets are $10 online or at the door. Proceeds will be donated to support Harvey relief efforts in Texas and Louisiana. Food and drinks courtesy of the Québec Government Office in New York.